Bettencourt Pest Control is a family owned and locally operated pest control service in Fresno, California. We provide residential and commercial properties with thorough pest removal and scheduled maintenance so you can feel comfortable year after year. Bettencourt Pest Control professional technicians are prompt, reliable, and dedicated to removing pesky critters. Schedule an appointment or call us for a FREE estimate now, (559) 515-4007. Bettencourt Pest Control is dedicated to offering our customers with high-quality pest control. Our technicians are fully trained and certified. Most of our products are eco-friendly with low odor, so you don't have to worry about your pets or a bad smell. 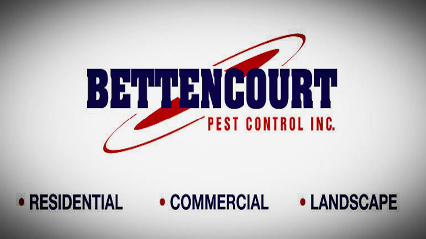 Bettencourt Pest Control is here to provide you with superior service at the best price. Copyright © 2018 bettencourtpestcontrol.net All rights reserved.